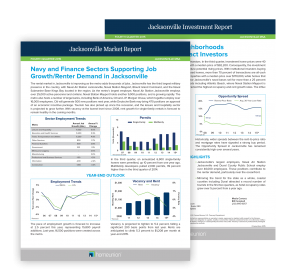 Our Research Services team discovered that the rental market in Jacksonville is improving, which is a good sign for rental property investors. This improvement is fueled from the metro adding thousands of jobs in the Naval and Finance Sectors. Jacksonville has the third largest military presence in the country. The metro’s largest employer, Naval Air Station Jacksonville, employs over 25,000 active personnel and civilians. Naval Station Mayport holds another 9,000 positions, and is growing rapidly. 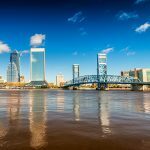 On the Finance side, Jacksonville hosts a number of large banks such as Bank of America, Citi, and J.P. Morgan Chase, which together employee over 16,000 employees. And Citi will generate more positions next year. 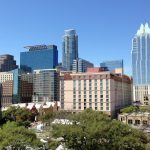 This projected job growth in the Naval and Finance sectors means rental property investors will have a steady and growing pool of renter supply. And with vacancy at the lowest level since 2008, rent growth for single-family rentals is forecast to remain healthy in the coming months for Jacksonville. 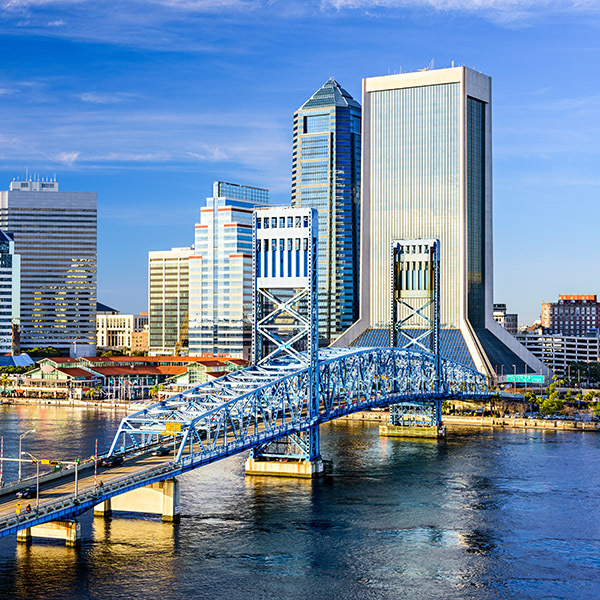 Interested in investing in Jacksonville rental properties? Download the full market report to learn more.